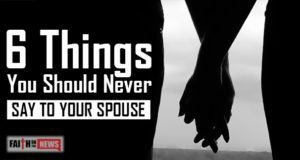 What are six things you should never say to your spouse? What things might you suggest? 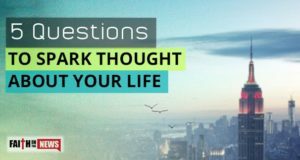 What are some thought-provoking questions to spark your life today? Which ones would you suggest? 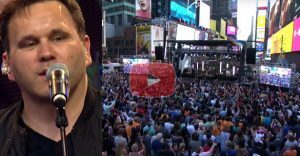 I can name more than six false idols in modern Christianity, but which six stand out to you? Which ones would you include? 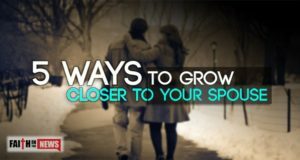 Here are five simple ways you can grow closer to your spouse. 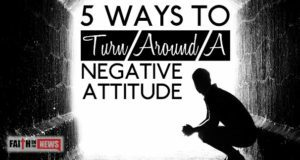 How can you turn around a negative attitude when it comes? 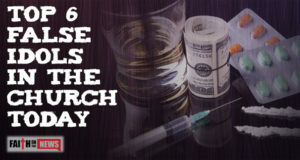 Which ways do you think might help? Leave your comment and let us know. 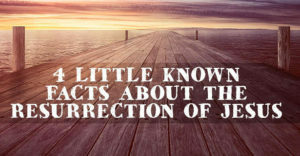 Love must be important to God, for it’s mentioned almost 700 times in the Bible. Love is more than we may understand. 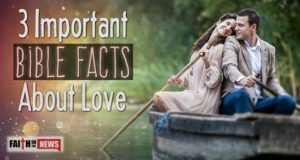 Here are three important facts about love, according to the Bible. 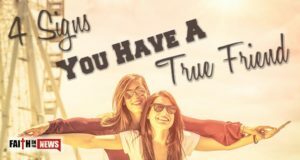 Here are four signs that you have a true friend, indeed. 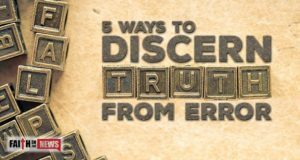 What signs might you suggest? 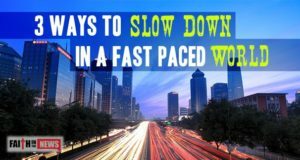 Here are three things that I do to slow down in this breakneck, fast-paced world. What ways would you suggest? 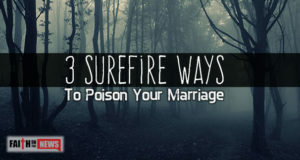 Here are three ways to poison your marriage. 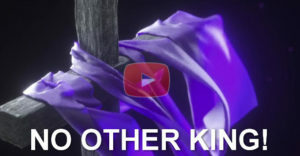 Maybe you can add some ways yourself in order that we can avoid them.